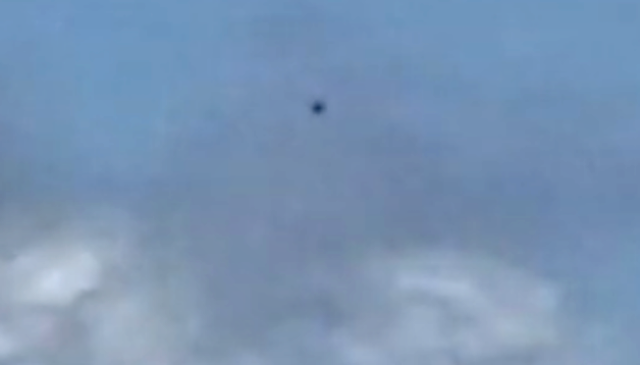 UFO SIGHTINGS DAILY: UFO Fleet Hovering Over LAX Airport Area March 27, 2019, Video, UFO Sighting News. 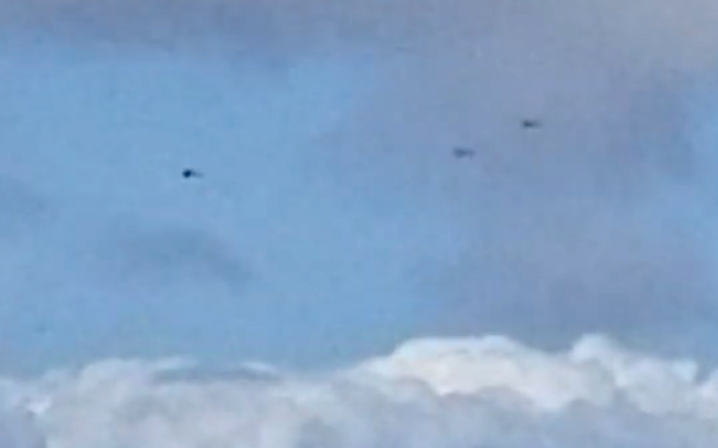 UFO Fleet Hovering Over LAX Airport Area March 27, 2019, Video, UFO Sighting News. These UFOs were seen over Los Angeles near the LAX airport last week. The eyewitness is an experience person who often sees aircraft since they work for a company called Menzies Aviation...as seen on the side of the fuel truck in the video. The objects in the sky are dark black and hovering in place. They do strange fade in and out of focus. 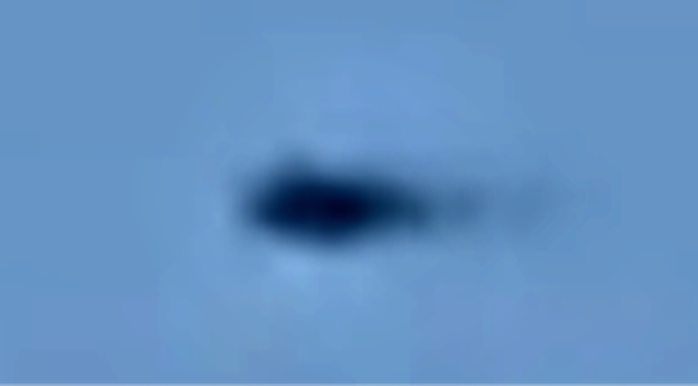 I don't believe its the cameras focus problem, but I do think its the UFO which is equipped with a camouflage shield that reflects the nearby colors of the sky and cloud. That shield is working off and on for some odd reason. I would guess that aliens accounted for our atmosphere when adjusting their shields, however probably did not take into account the depth of the air pollution in Los Angeles...which by the way, East Los Angeles is my place of birth, so yeah, I know its history with UFOs. My mom was there during the Battle of Los Angeles UFO sighting in the 1940s. I constantly look up and try to record what i see out of context subscribe to stay updated cause i only post raw stuff not trying to feed false information.